Athletes, from amateur to professional, spend countless hours diligently training their neurophysiology to master their sport. Staying connected to this system is essential for optimal performance, and allows them to have complete access to their full potential. With an increased demand on your body during training and performance, it requires more care from you. Rest and recovery, proper fuel, as well as consistent chiropractic care are all key components to nurturing yourself as you train for a physically demanding sport. 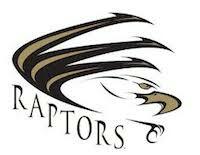 Dr. Heather is the Official Team Chiropractor for East Ridge High School’s baseball team! Chiropractic adjustments align your spine allowing for you to have a clear and balanced nervous system that is essential for brain and body communication. Keeping your nervous system clear of interference is the difference between a standard or high definition performance! Performing at my best is important to me… Getting adjusted regularly is part of my goal to win in life and on the field. As long as I see the chiropractor, I feel like I`m one step ahead of the game. Watch our video at right to learn more about how chiropractic care can help your child’s athletic performance on Twin Cities Live! Contact us today to book your appointment and to get started on better performance! 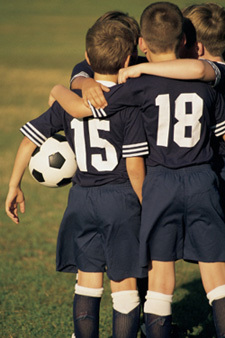 Woodbury sports chiropractic for athletes of all ages at Seasons Family Chiropractic.